The remarkable true story of Florence Foster Jenkins, a New York socialite during the 1940s who sung with passion, enthusiasm and zero vocal talent, is utterly fascinating. 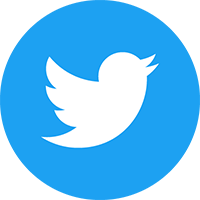 In a tale that just couldn’t happen today due to advancements in technology – and more specifically the odious nature of social media shaming – Florence Foster Jenkins harks back to a simpler time when you could live out a blissfully-unaware existence. Unknown to Florence, her husband St Clair Bayfield (Hugh Grant) controlled and protected her exposure to the outside world, fearing that their mockery would destroy her unsuspecting spirit. 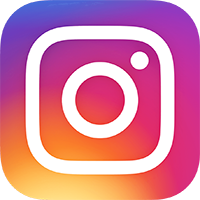 After a series of circumstantial events, Florence cuts a record that (unbeknown to St Clare), draws huge public attention. Now primed to play the world famous Carnegie Hall, St Clare and her piano companion Cosme McMoon (Simon Helberg from The Big Bang Theory) must try and talk Florence out of performing before her secret is revealed to everyone – including herself. 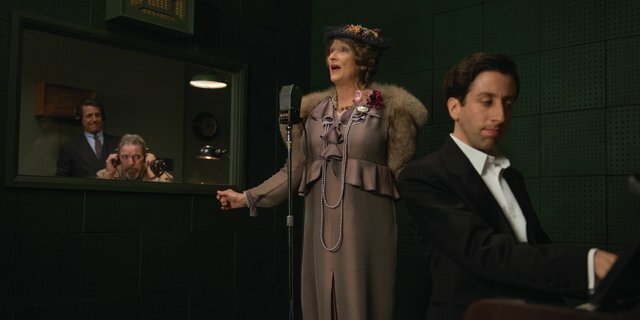 The peerless Meryl Streep is wonderful as the endearing Florence and easily wins you over with her boundless enthusiasm. Knowing that she can sing in real-life makes her performance all the more impressive – it’s hard to sing that badly! Simon Hellberg bounces off Streep’s performance with a very entertaining supporting turn as the ambitious pianist who realises that he has made a terrible mistake working with Florence. Rebecca Ferguson is great as St Clair’s mistress, approaching the role with maturity and sincerity. Her dynamic with Hugh Grant also works exceptionally well. Special mention must also go to Nina Arianda, who simply delights as the New York party girl turned arm-candy socialite Agnes Stark. As good as Streep is, this is very much Hugh Grant’s film. He steals the show with a towering performance of gusto and compassion that makes the film such a resounding success. Grant, who picks his projects very selectively of late, reminds us all of his natural onscreen charisma and charm. In many ways, it’s the perfect role for him, giving the talented Grant lots of scope to play out of his comfort range. As a big fan of Grant’s work, it’s wonderful to see him get a role that utilises his skill-set so well. Brimming with sweet intention, rousing musical escapades and affecting performances, Florence Foster Jenkins proves that sometimes fact is stranger than fiction. 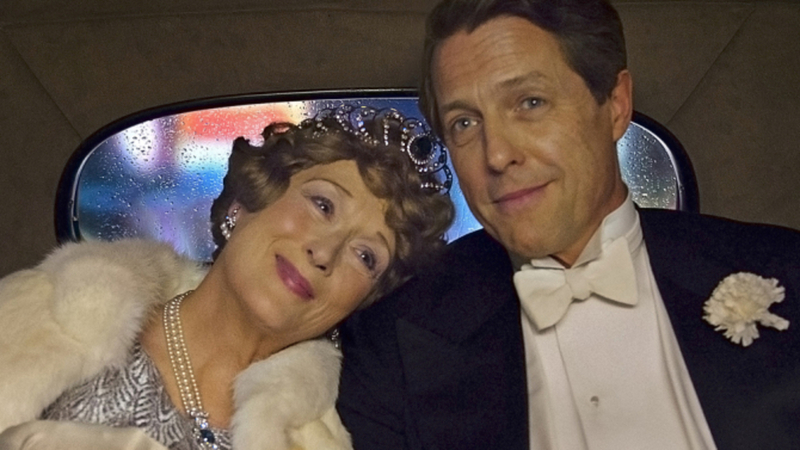 With Hugh Grant on such revelatory form and the always-reliable Streep delivering yet another sensational leading turn, Florence Foster Jenkins is a glorious ode to the sincerity of heart and spirit, with plenty of laughs to be had along the way.